We see a lot of people struggling with weight issues and their body image. With the available resources and materials for weight loss spilled all over the place, those, who are overweight, are a bit confused about which method to follow to shed those extra lbs. 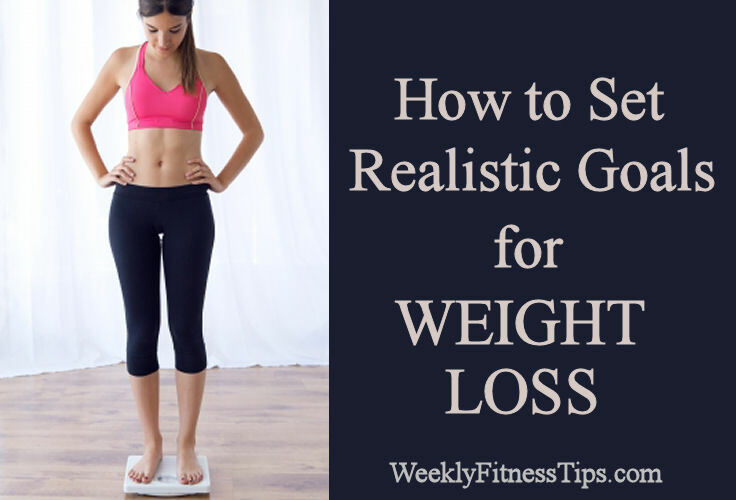 Although the basics of weight loss do not change, they depend on setting realistic goals, cutting the calorie intake and exercising a little bit. Many presume that a weight loss program is all about a restricted diet, or fad diets, or diet pills and involving strenuous physical exercises. 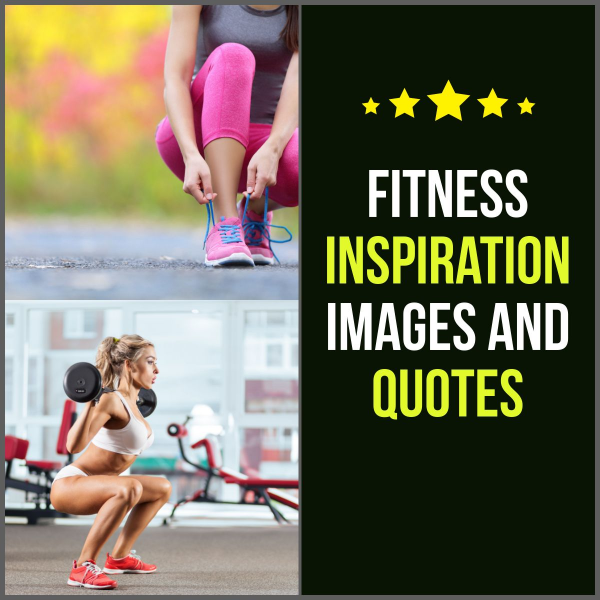 But, actually the basics of weight loss program are rational, flexible and healthy to which any one can adhere to while they work well on the person aiming to lose weight. How to Set Realistic Goals for Weight Loss? The first basic step towards weight loss is to set a reachable goal. When setting a goal to reduce weight, it is good to know the reason for doing so, benefits you may get at the end of the weight reduction program and the changes you are willing to make in your diet. This kind of analysis helps you to understand the problem and helps you in setting realistic goals for weight loss. The weight loss goal should be reasonable and it should be gradual. Set Mini-Goals to keep you motivated. Once the goal is set to reduce say two pounds a week, then comes the step of creating a food journal to analyze and monitor what you eat for the particular week. This food journal helps keep track of what you eat, or drink. Sometimes the feeling towards the food you eat is also jotted down. This is very important as it throws light on the food pattern and habits of the person. The weight loss is also recorded. By reviewing the food pattern, the foods that needed to be avoided can be seen clearly and can be substituted with healthy foods. The secret is to be very consistent with this surely you will see positive results. Water is a very good natural hunger suppressant and can be taken in good quantities, if you note that you are drinking less amounts of water. It too can contribute to the weight loss efforts.